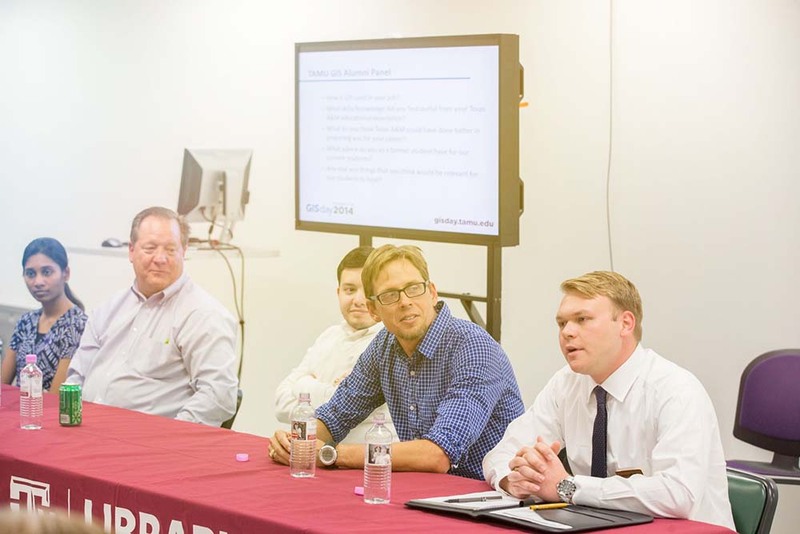 Texas A&M GIS Day 2019 and Android.' // banner += "" // banner += "
Three days of interactive workshops, demonstrations, and programs celebrating the advancement of geospatial technology. 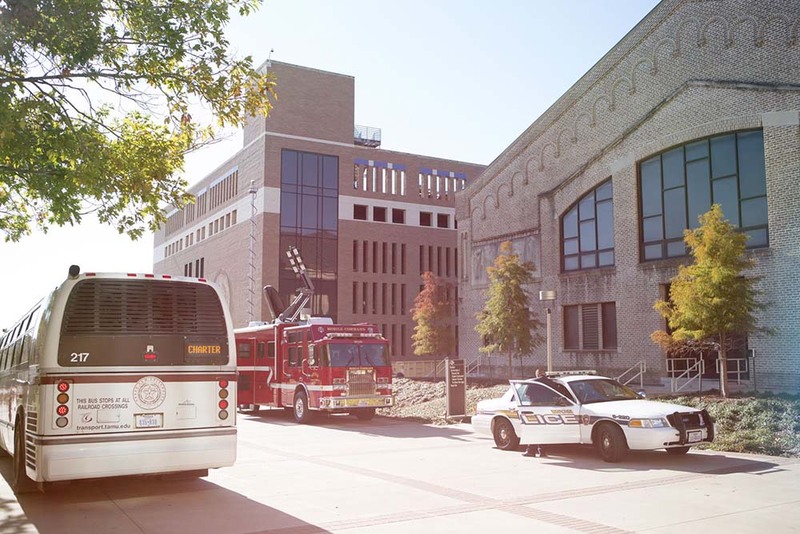 Texas A&M University is proud to host the largest GIS Day event in the entire state of Texas. 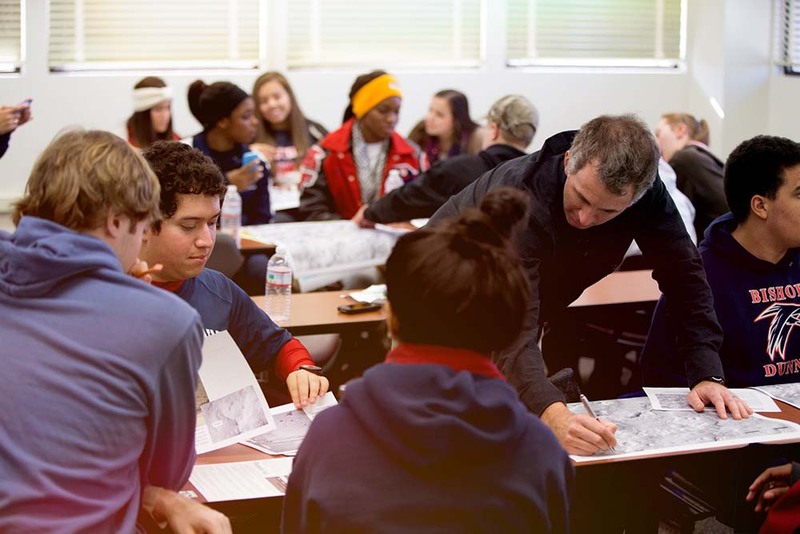 Come learn and explore the many ways Geographic Information Systems (GIS) are being used in real-life applications through hands-on interactive technical workshops and talks from industry-leading professionals. 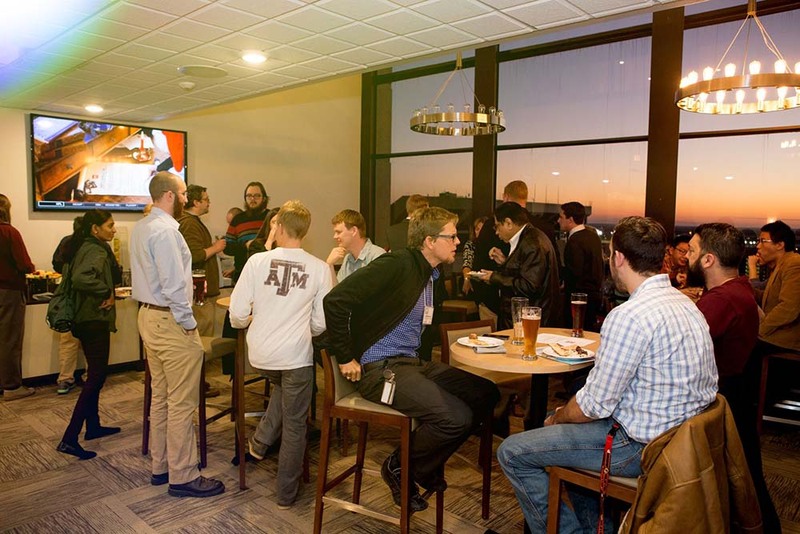 Hosting one of the largest GIS Day events in the world on one of the largest campuses in the State of Texas, generates a great opportunity to come an greet like-minded people and industry professionals. Enjoy hands-on interactive sessions and demonstrations granting technical experience in GIS real-world applications; from resume writing and help, to coding sessions from professionals. 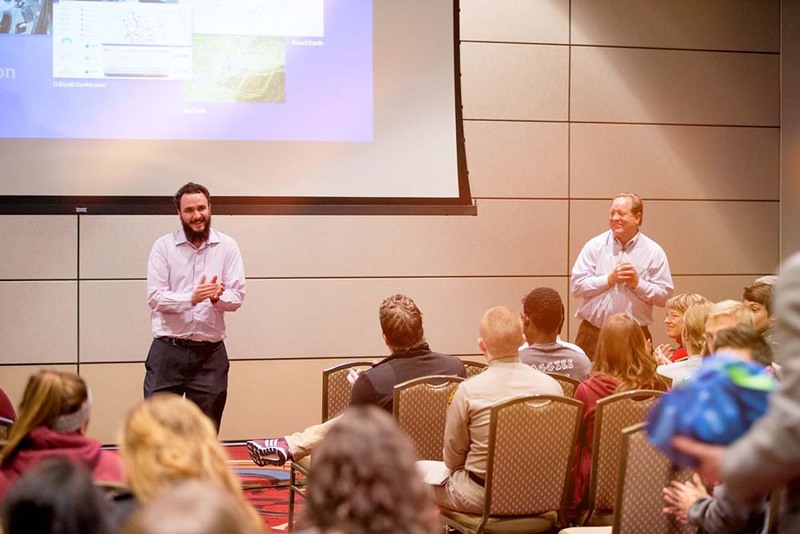 GIS Day sponsors are increasingly becoming the backbone of the event and with a growing attendance rate, their contributions help drive the gears that make GIS Day at Texas A&M possible. As a bonus, their contributions are translated to direct communication and exposure with attendees.